If it is specifically covered, or the language of VRS would show that it covers the claim under the scheme, no forum will have any jurisdiction, the Bench observed. A three-judge Bench of the Supreme Court in A. Satyanarayana Reddy & ors. 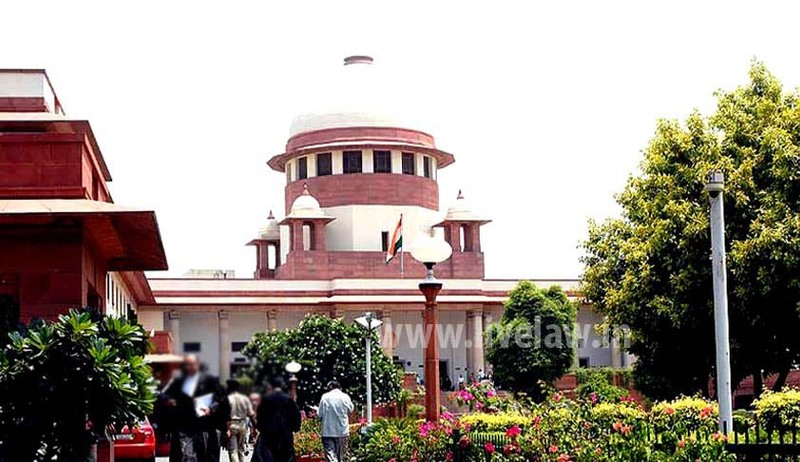 vs. Presiding Officer, Labour Court, Guntur & ors., has held that even though there is cessation of relationship between the employee and the employer, if the Voluntary Retirement Scheme does not cover past dues like lay-off compensation, subsistence allowance, etc., the workman who has availed of the scheme would be entitled to approach the Labour Court under Section 33C (2) of the Industrial Disputes Act. Answering a reference to it by a two-judge Bench, the Bench comprising Justice Dipak Misra, Justice V. Gopala Gowda and Justice Kurian Joseph observed that no conflict exists between National Buildings Construction Corporation v. Pritam Singh Gill and others and A.K. Bindal and another v. Union of India and others, and the controversy that arose in Pritam Singh Gill case and the dispute that emanated in A.K. Bindal case are quite different. Setting aside the judgment of the high court and orders of the labour court, the court remitted the matter to the labour court for adjudication.